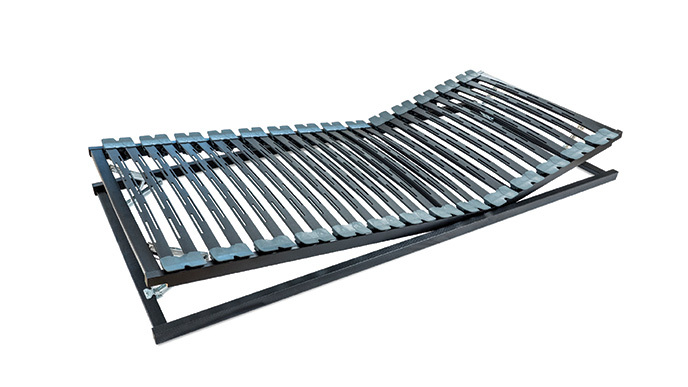 The core of the Soprano is composed of a large number of micro-springs which guarantees high flexibility and adaption for even the most demanding body types. 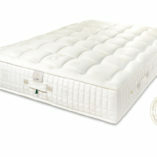 This top-quality technical construction offers both contact softness and good back support in all sleeping positions. The seven comfort zones are managed with appropriate pressure on the sensitive zones like the nape of the neck, the pelvis and the legs. The shoulder zone benefits from the joined action of three different types of springs producing a significant pressure relief. The completely hand-crafted interior tufting ensures the integrity of the thick layers in the Soprano mattress, and also provides it with excellent thermal regulation. Choose the Soprano for excellent sleeping comfort. Every mattress must be supported by the correct base. 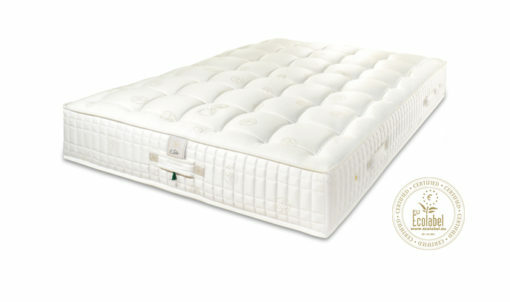 It has a significant impact on the comfort and the life of your mattress. Because of this once you have added a mattress, you will be required to add a corresponding base in a 2-step process.  An exceptional mattress needs a base that creates superior support. 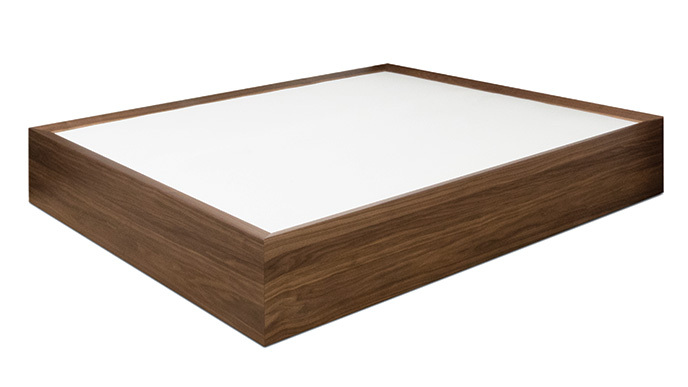 Our box spring bases are crafted from solid Swiss hardwood and assembled by hand. 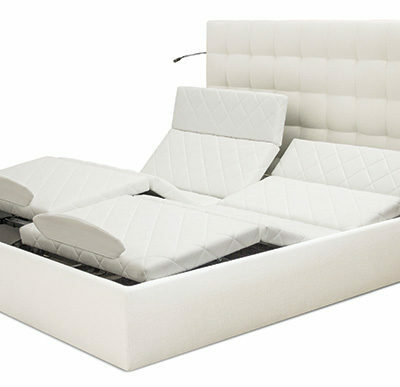 These beautiful pieces of furniture can stand alone or fit into an existing bed frame. 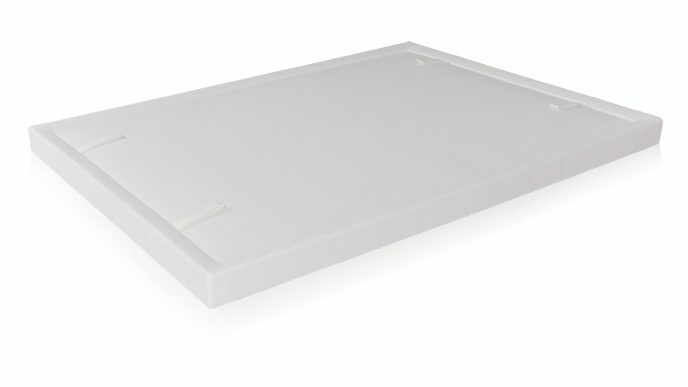 Our range of upholstered bases are designed to provide traditional suspension support for each specific mattress we sell. Without the correct base the comfort of your bed as well as the life of your mattress can be affected. This innovative model with velcro back combines the comfort of spring suspension with the technology of box spring relaxation. The E-Motion features a ‘push and stop’ system that ensures the motors operate only when they are in use. 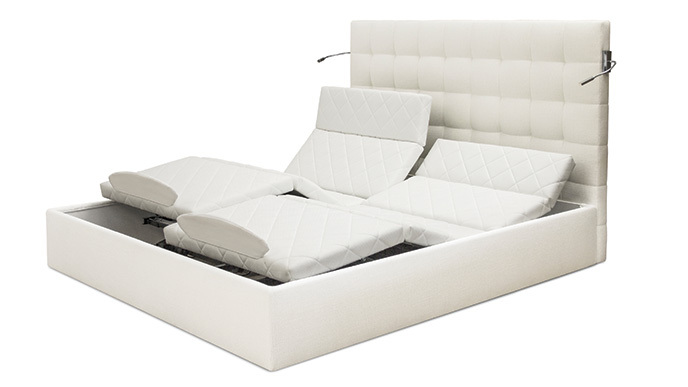 This wooden Boxspring has a stylish design and meets comfort and back support needs. This extra-flat base is divided into two manually adjustable back and leg surfaces, offering many positions for relaxation. 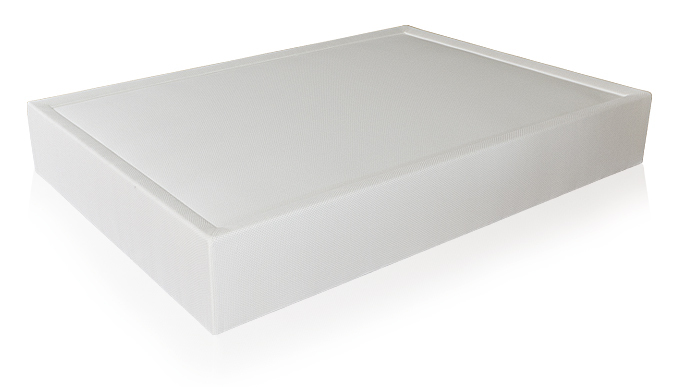 This classic boxspring bed base is replica of the Tradition base without the raised edges. The mattress is secured in the frame of the bed. 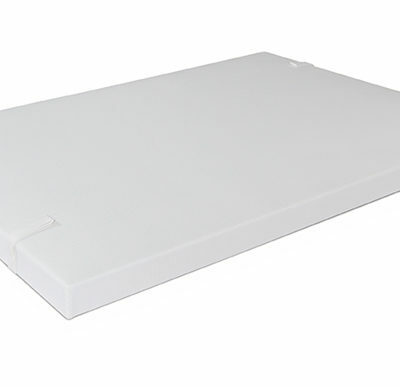 This base is recommended for beds with an existing frame. The Versailles base serves as a box spring and a bed frame. 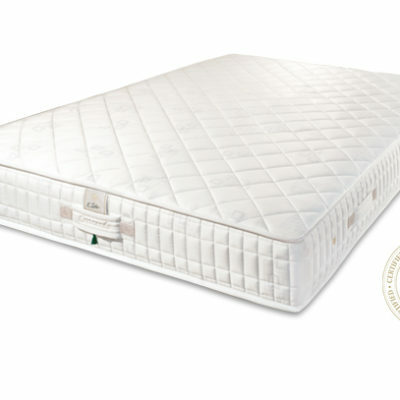 The unique suspension is characterised by its quality, comfort and exceptional durability, enhancing the life and the comfort of your mattress. Recommended for beds with an existing frame. The Tradition model is manufactured with a spring suspension like the Versailles model, but it is designed to adapt to any bed frame. 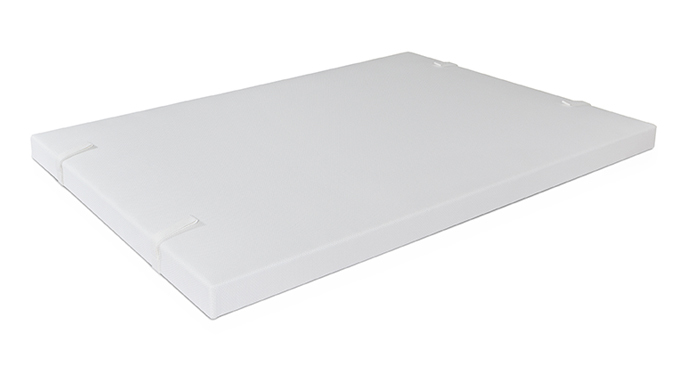 It’s 10 cm height fits perfectly into any bed frame and the raised edges on all sides keep the mattress in place. The Soprano is made primarily of 1065 micro-springs per m2. This spring section allows for 7 specified comfort zones, this means less pressure on your body and zero transference between sleepers. A thick layer of pure blond tail horsehair specially selected and woven, forms the base of this high-end mattress. 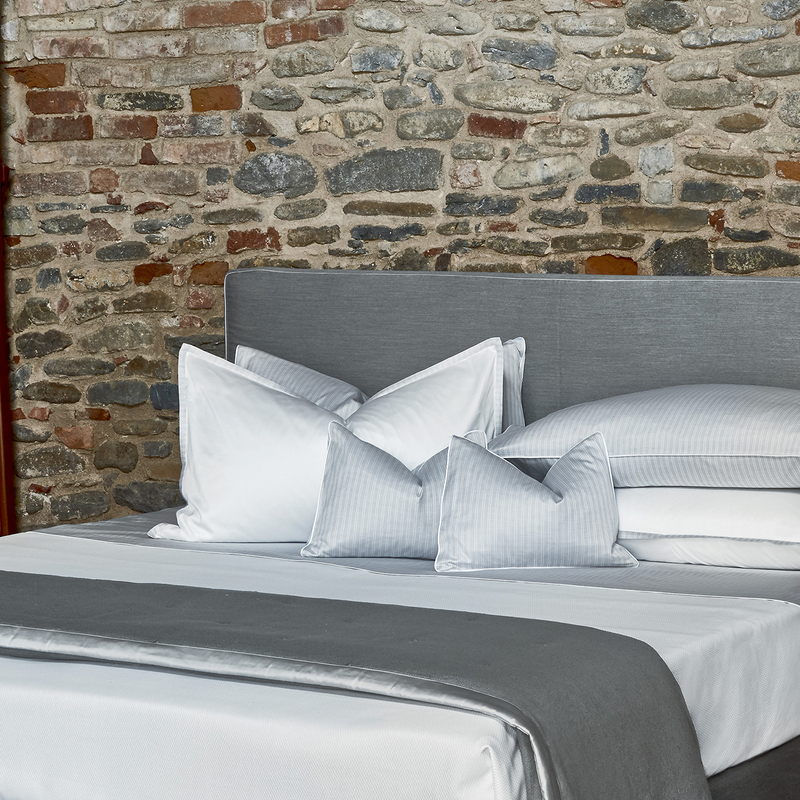 This is then completed with the subtle use of Tussah silk, organic cotton and active SeaCell™ fiber on the summer side and cashmere, organic cotton, and Swiss wool are used for the winter side for more consistent sleeping conditions. All the padding is 100% natural and finished with plume ticking and 4 aerators. The most important part of sleep is a comfortable bed. Your bed and mattress are a major investment in the quality of your sleep and comfort of your bedroom. 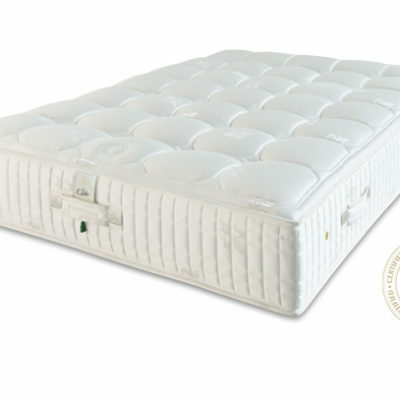 We recommend a mattress that offers you the best support, based on your height, weight and sleeping position. Each bed we make has its own unique qualities but its firmness can be adjusted. Comfort is not always about softness it’s about support. 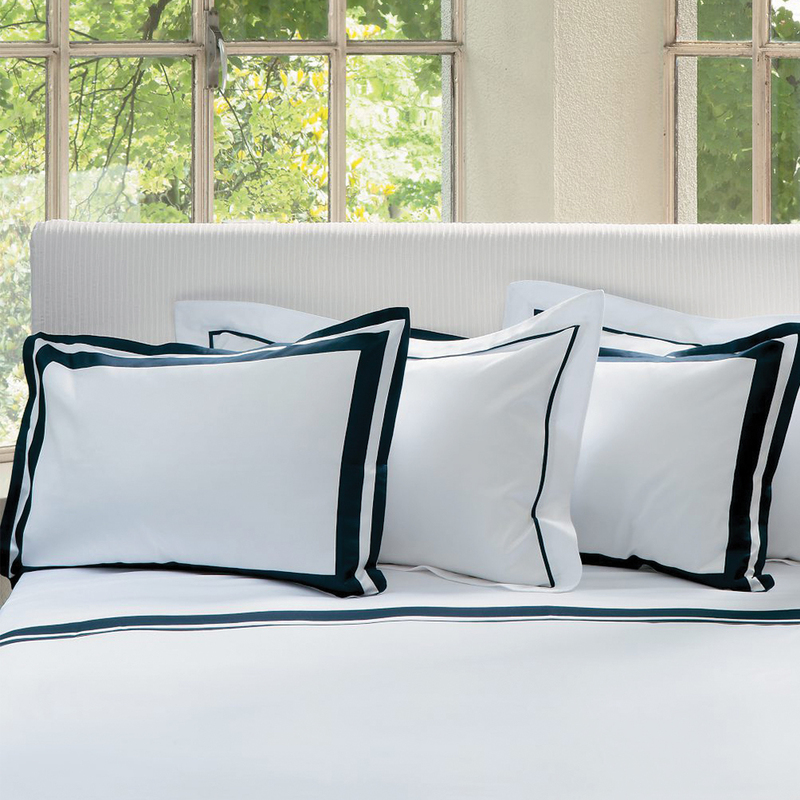 100% Egyptian cotton woven with classic Italian jacquard design. 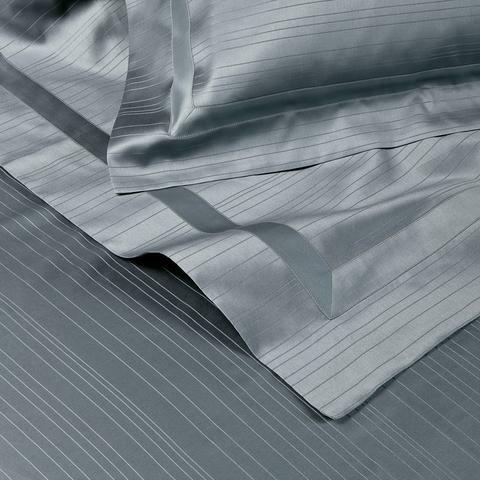 100% Egyptian cotton with uneven lines woven in the fabric. 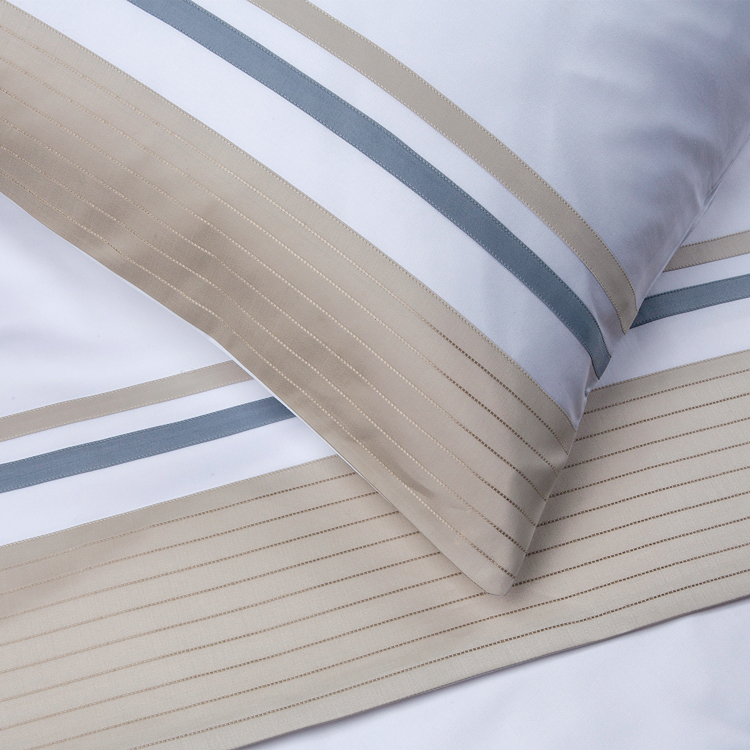 100% Egyptian cotton sateen with a wide shine row and two narrow stripes design. 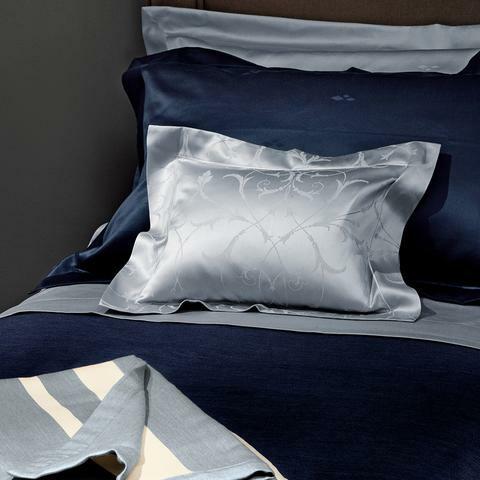 100% Egyptian cotton sateen with a contrasting colour design. Available in standard sizes and can be custom made..
By signing up you will receive emails from The Hall Collection on improving your sleep. Your personal details will never be shared and you are able to opt out at any stage. The core of the Soprano is composed of a large number of micro-springs which guarantees high flexibility and adaption for even the most demanding body types.